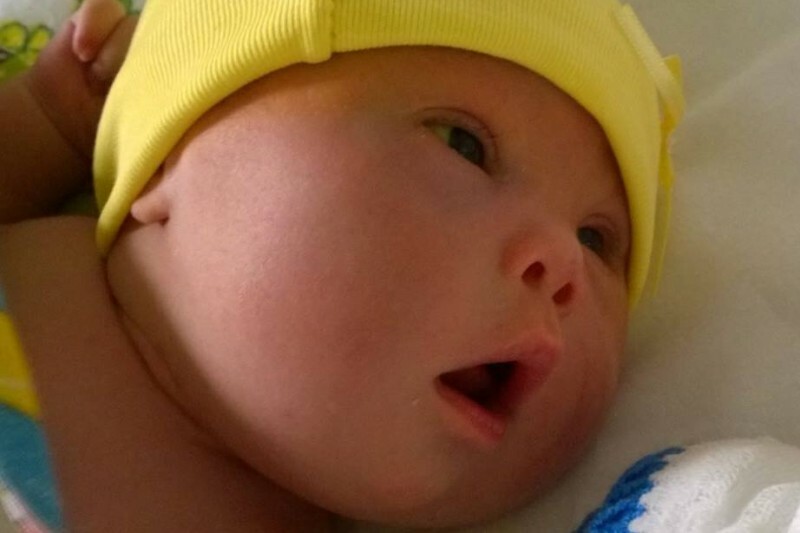 A father in Armenia says that he is refusing to give up his down syndrome son even though his wife has divorced him over his decision to keep the baby. Samuel Forrest told reporters this week that in Armenian culture, children with down syndrome are viewed as bringing shame upon a family. So when his wife, Ruzan Badalyn, gave birth last month to a baby boy with the condition, she would have nothing to do with him. According to Forrest, Badalyn wouldn’t touch or even look at the baby, who has been named Leo. Forrest said that he did not know that his child had down syndrome until after he was born, and even then, for a time he was not permitted to see his wife or baby. But Forrest said that abandoning his son never crossed his mind. “I said, ‘He’s beautiful, he’s perfect and I’m absolutely keeping him,” he remembered. However, Forrest’s wife did not feel the same way. She told him that if he did not give up the baby, she would leave him. Badalyn filed for divorce a week later. Realizing that he was left to raise baby Leo on his own, Forrest soon launched a crowd funding campaign to help cover expenses as he planned to fly back to his home country of New Zealand. “Your support of Leo will also help draw healthy attention to this enormous problem—Armenia’s hidden shame—and help the push for change, education and acceptance for Armenia’s forgotten babies,” it continues. While Forrest originally sought to raise $60,000 for the effort, he soon found the campaign far surpassing its goals. As of press time, the total for the fundraiser exceeded $427,000. He says that because of the success of the campaign, some of the funds will also be used to help other children in similar plights as Leo.